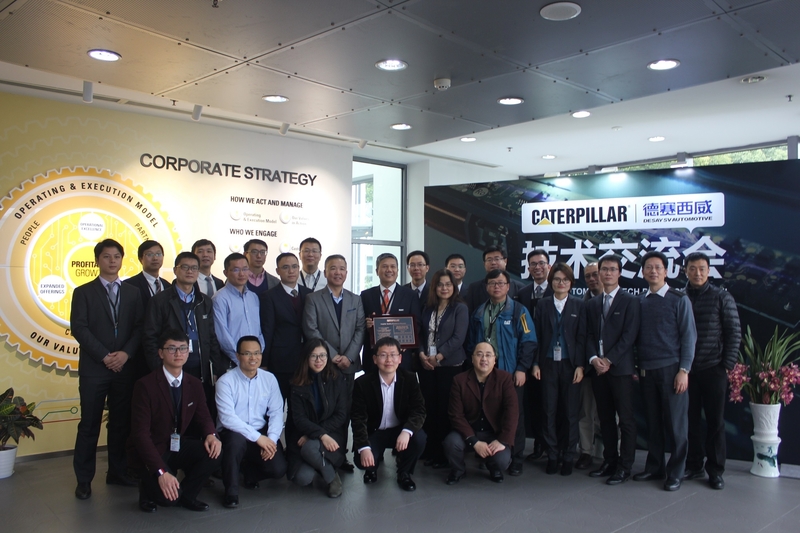 On March 21, Caterpillar and Desay SV’s Tech Day was held on the Caterpillar R&D Center in Wuxi. 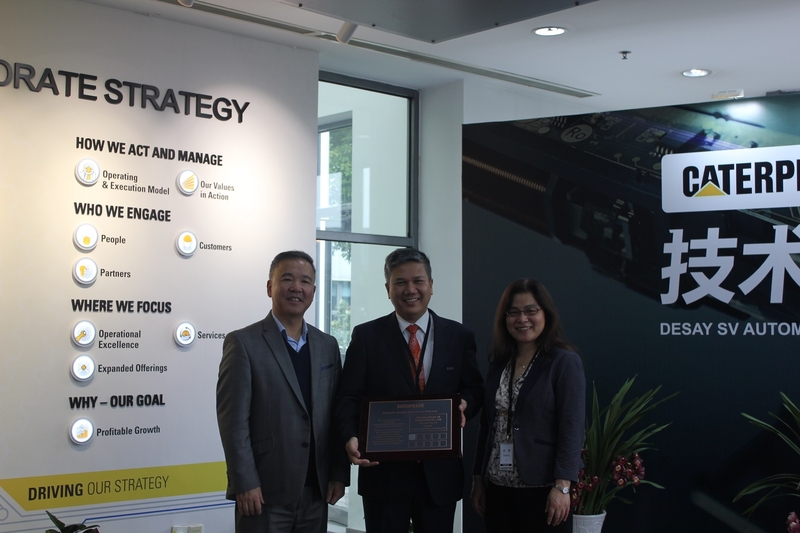 On that day, Desay SV was awarded the 2017 prestigious award for Supplier Quality Excellence Process (SQEP) by Caterpillar, the world’s largest manufacturer of construction machinery, in recognition of Desay SV’s globally-leading design quality, high level of reliability, advanced production technologies, and steadfast service standards. Caterpillar’s SQEP system for evaluating suppliers began in 2007. Caterpillar conducts rigorous annual reviews and evaluations of more than 9,000 suppliers around the world to recognize suppliers who have provided outstanding product quality, capacity planning and delivery performance. 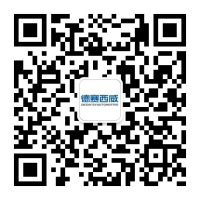 The SQEP Award is the highest award that can be given to Caterpillar’s partners, and its criteria for being awarded are extremely strict, as we can tell from two requirements: (1) the supplier’s on-time delivery rate must by 98% or higher, and (2) 0 km quality issues must occur at less than 10 PPM. These two standards alone set a very high threshold for manufacturers, and for Desay SV to have received this award from Caterpillar is recognition of the former’s superior quality. 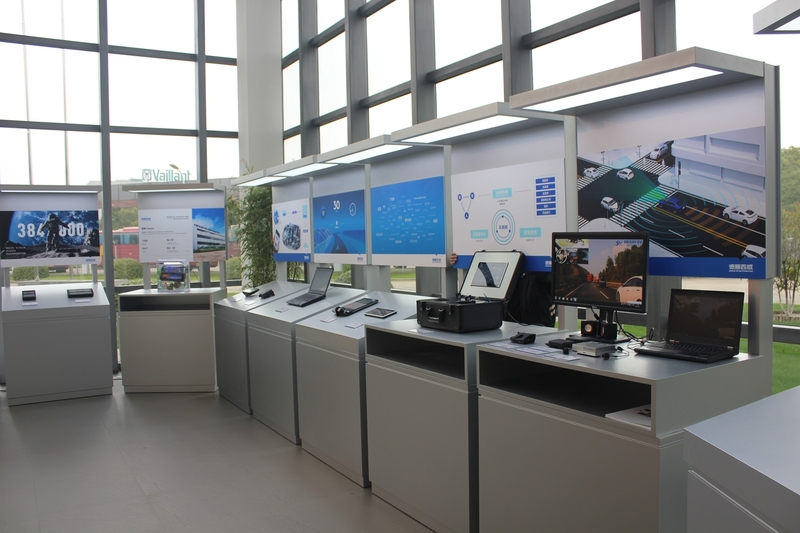 It is also a reflection of the advanced international standards of Desay SV’s design capabilities, processes, material selection, and quality control in the field of automotive electronics. At the Tech Day, Desay SV exhibited its latest technology products including internet of vehicles (IOV) solutions, ADAS, an ultra-high tech integrated 10.25 inch display, a 10.4 inch HD display, waterproof/dustproof/IP66 anti-vibration 8.8 inch TFT instrument cluster for construction machinery. At the event, Desay SV team and engineers of Caterpillar engaged in in-depth exchanges and discussions of the products and technologies.